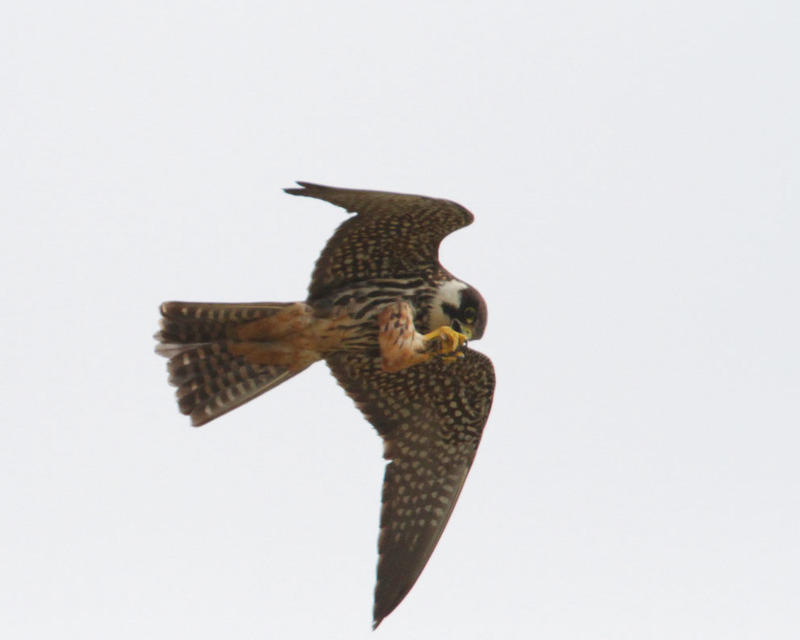 BIRDMAD: Dungeness, spoonbills, small birds and a bad back! Dungeness, spoonbills, small birds and a bad back! Yesterday, David Campbell and I went to Dungeness. Weather wasn't brilliant but we had a really nice day. David wanted to see the squacco heron that was there on Sunday but the bird had flown! While David kept a vigil for the heron at the ramp I relaxed photographing small birds near the Christmas hide. Monday being a weekday, the reserve is quiet and the birds more confiding. 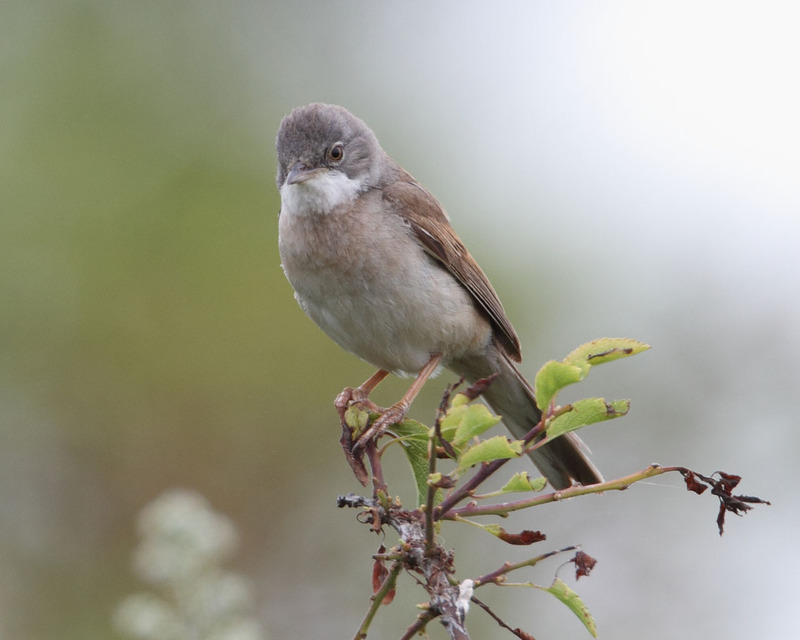 I was able to get really close to a sedge warbler and a common whitethroat, and reasonably close to some linnets. Hobby. "I'm hungry! Hope there's some food soon". "There's a damsel fly. I'll go for it!" "Nearly there! Get claws ready." "Right. Where's the next one?" Reed warblers flitted tantalisingly near but they are very difficult to photograph as they only hang around for a second or two. I just couldn't get a photo. 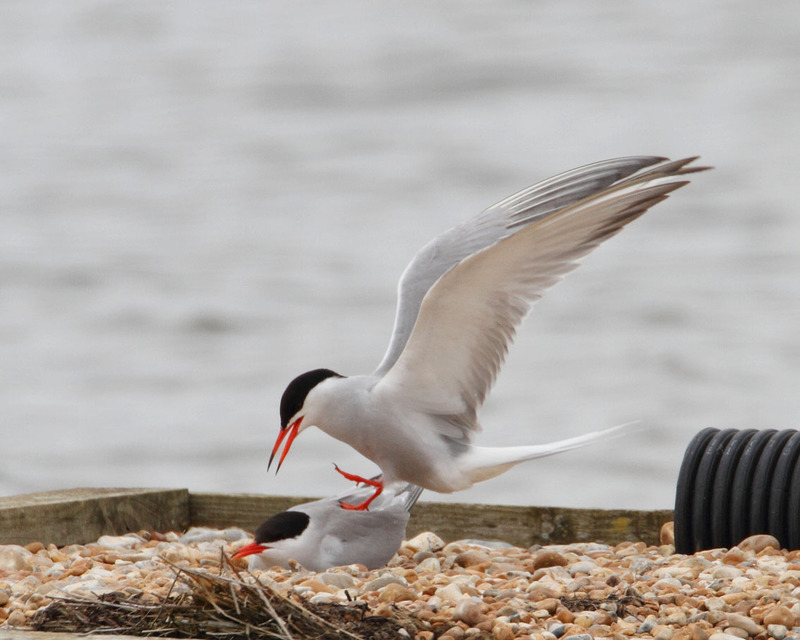 From the hide we saw a pair of common terns on the raft, mating even this late in the season. Common terns. "I told you to sit on those eggs!" Back at the visitor centre we nearly stepped on some very small newts, probably smooth newts, that were crossing the path. 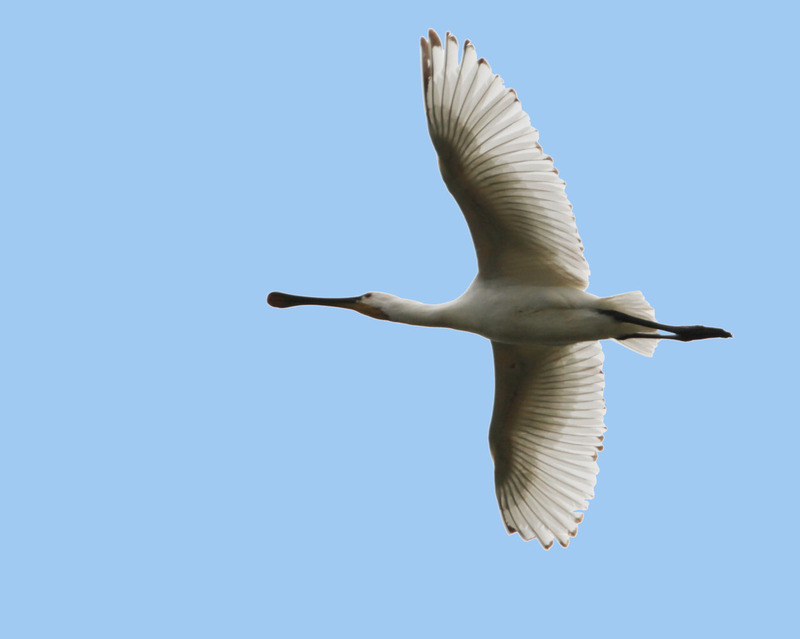 We wandered over to the ARC pit hoping the spoonbills might have landed there. 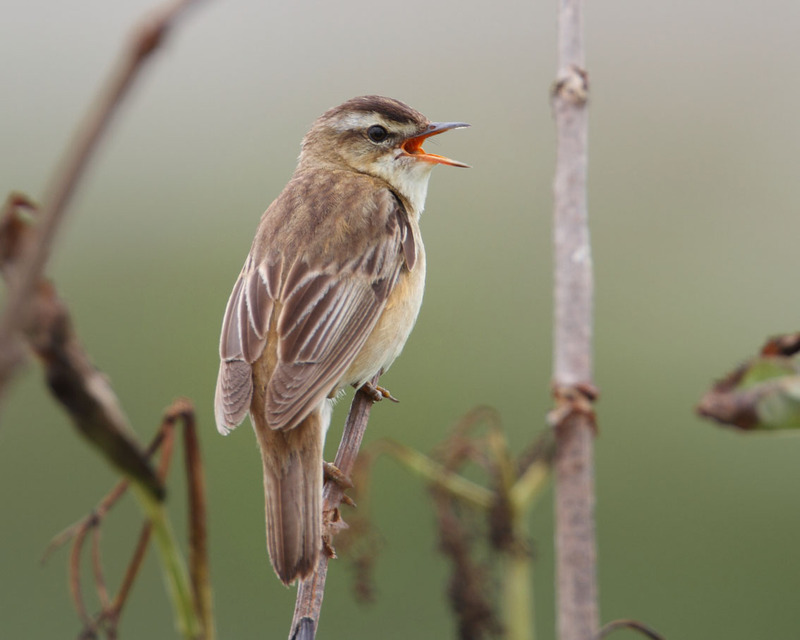 They hadn't, but there were more reed warblers! Several times I tried to get a shot without success. The reeds were thick and autofocus doesn't work in that situation. I initially had my camera on a beanbag but it's not possible to focus manually with the focus ring resting on a beanbag! Finally, I put my camera on the tripod and waited. After a couple of failures I finally managed to nail a shot of a reed warbler bringing food back to some youngsters out of sight. 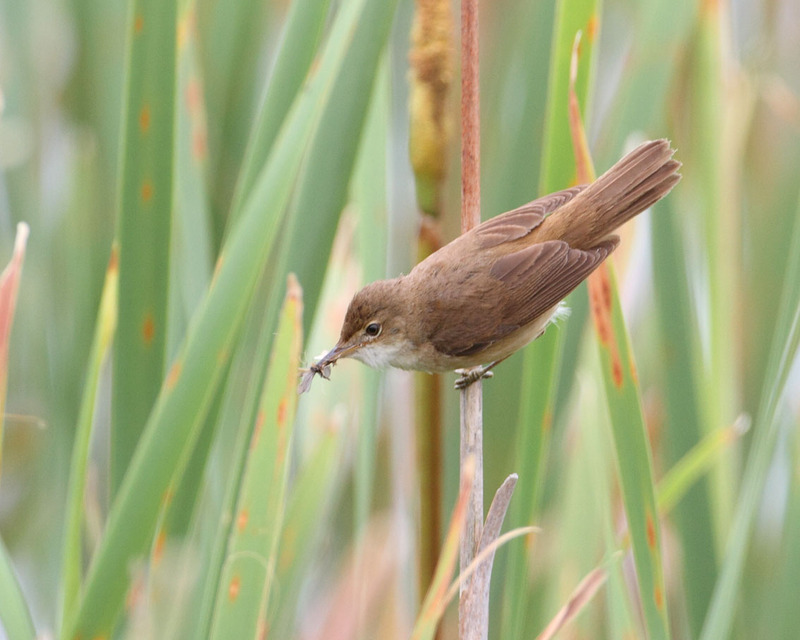 Reed warbler bring food to its young. Hey Phil your photography has come on leaps and bounds! 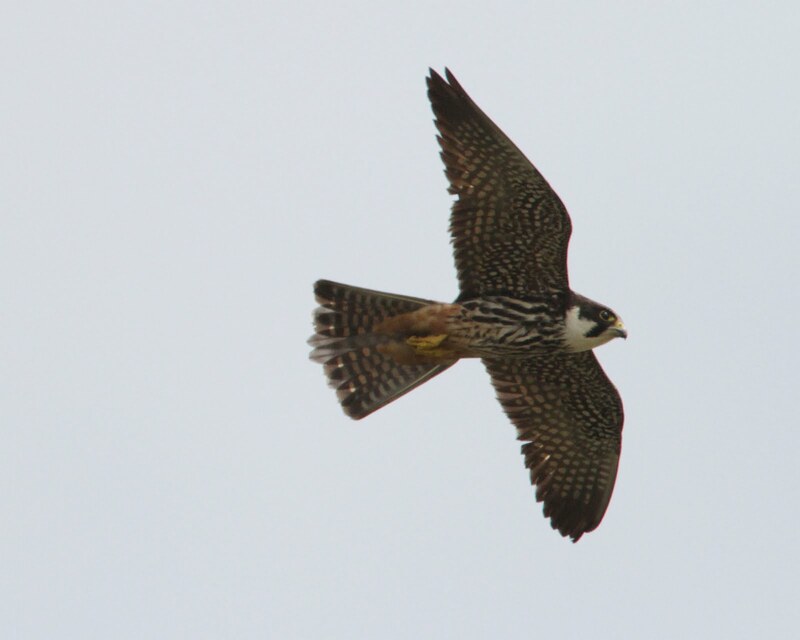 Great shots of the Peregrines- really exciting! 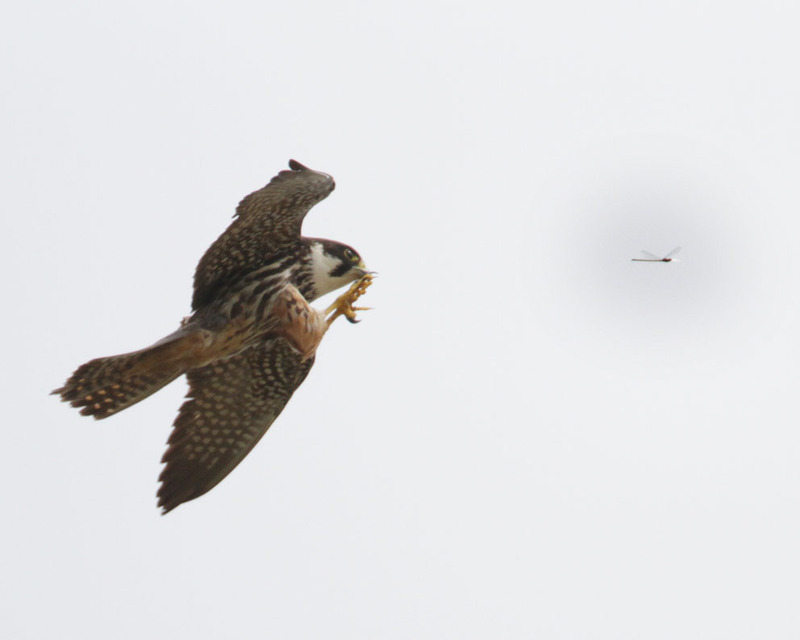 The Hobby shots at Dunge are really good! Brilliant- I may be after permission to use one or two on my blog whenI can get round to updating it been amazingly busy at the Council as well a squeezing in birding! Thanks, Corinna. 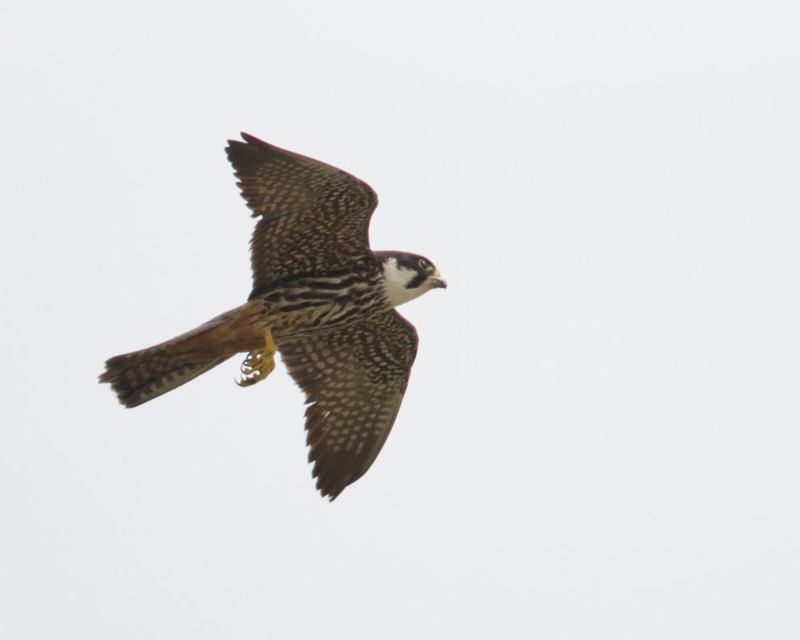 Yes, I seem to be taking more birds in flight now. Regards. Phil. Welcome. Use this form to comment on any blog posting. You can also use this form to contact me if you are interested in any of the photos. I love birds and try to photograph what I see. I'm happy if I get one really good photo from an outing. I'm based in Surrey so most of my trips are in the South East. I've had some photos published. I use Canon equipment now but have also used Nikon a lot in the past. 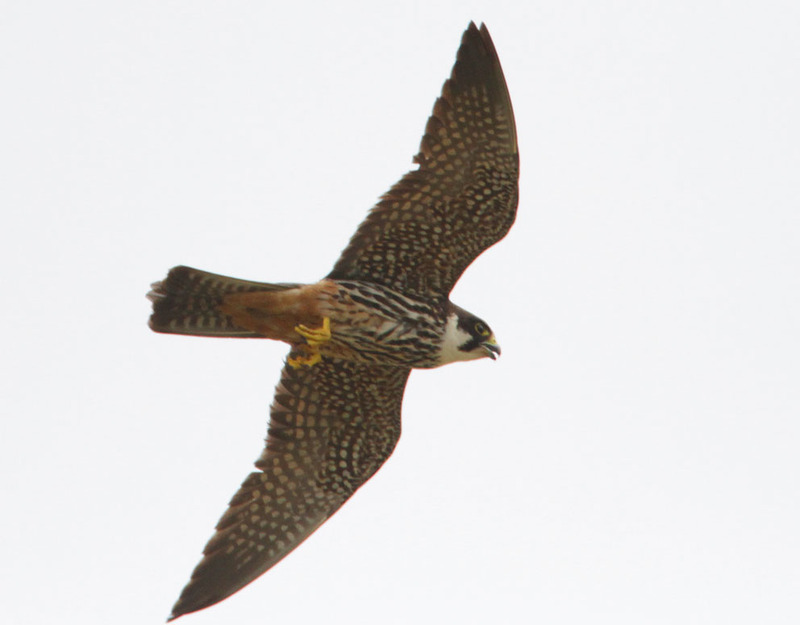 Sutton peregrines nearly ready to fledge!